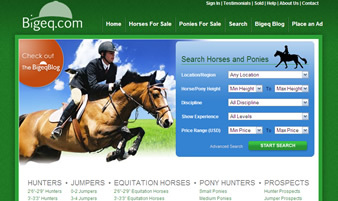 Bigeq.com was in need of a website that would allow them to provide classified listings for people in the market for a hunter/jumper or equitation horse. The desire was to have an easy to use horse manager to allow easy creation, easy management, and easy browsing of sales listings. Each horse needed descriptions, photos, pricing and the ability to see what listings were new, expired or sold. We had the perfect solution to Bigeq.com’s listings requirements. The custom horse manager is based off of LunaWebs.com software. The team was able to include all functionality that Big EQ needed for the listings. 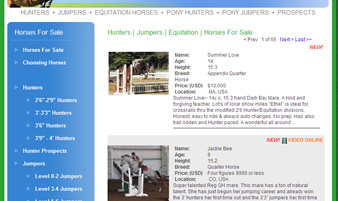 Not only are potential buyers able to easily browse horses by category to get just what they’re looking for, they can also see which listings are new, which horses have been sold, and if they particularly like one seller, they can browse by seller too. Tags on the listings let buyers know when the horse has a video to view. 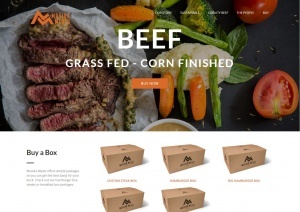 The home page has an intuitive search system and allows quick browsing based on category. 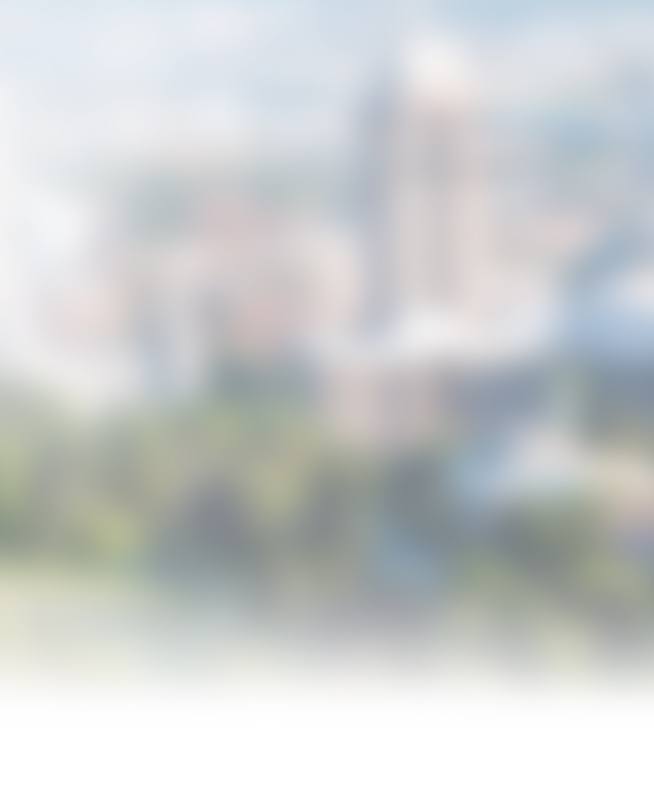 This is combined with the Bigeq.com blog, also LunaWebs software, which gives the site a sense of community. They are able to illustrate their involvement not just in the sales aspect but in the entire community. 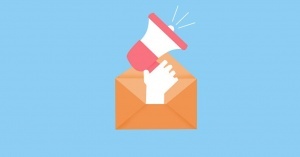 This allows users, both buyers and sellers, to have a place to get news and contribute.